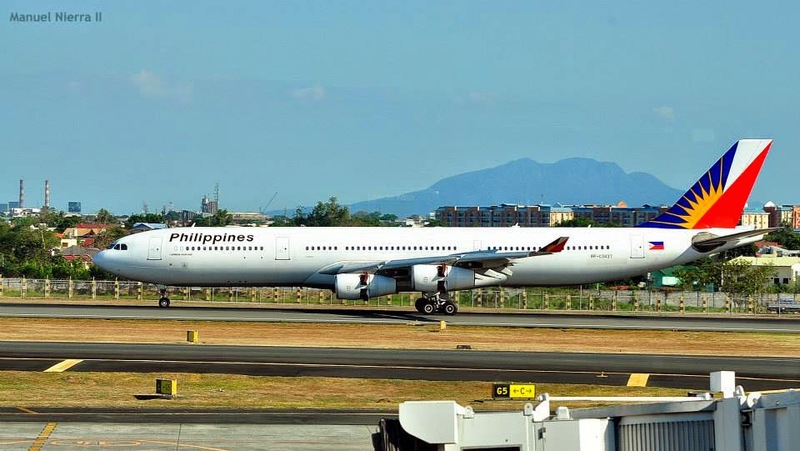 Aviation Updates Philippines - The national flag carrier, Philippine Airlines, revealed that it returned into profit in April due to the company's re-fleeting and modernization program and the expansion to other destinations. Ramon S. Ang said that the company lost money in the past years. According to Ramon Ang, Philippine Airlines President, "Ngayon pa lang positive na. [In] April and May, maganda na ang takbo," flag carrier president Ramon S. Ang said, but stopped short of providing details. He said that next year, the airline will earn more money as it accepts more aircraft. "Full-year next year, makikita niyo na yung mas malaking improvement kasi darating na 'yung mga bagong eroplano," Ang told reporters. This year, he said that his airline will likely be profitable as it retires older aircraft which gives higher operating costs than the newer ones. In the sidelines of the San Miguel Corporation's annual stockholders meeting on Tuesday, Ang said that he is already in talks with the Sy and Gokongwei families to partner with SMC for a multibillion-dollar international airport that is believed to replace the Ninoy Aquino International Airport. "Both of them operate their businesses very well," Ang said. He personally met with the two groups that are willing to partner with SMC to build another airport in Manila. Ang submitted a proposal on May stating that it will have four runways which can handle approximately 75 million passengers a year. Due to the Asian Financial Crisis, Philippine Airlines dropped its services to New York, London and more. However, after the Asian financial crisis struck, PAL gradually expanded its network over the next two months, restoring services to Taipei, Osaka (via Cebu), Singapore, Fukuoka, Dhahran, Riyadh and Seoul. Currently, Philippine Airlines operates four Airbus A319-100s, twelve Airbus A320-200s, seven Airbus A321-200s, thirteen Airbus A330-300s, eight Airbus A340-300s, three Boeing 747-400s, and six Boeing 777-300ERs. 51 more aircraft will be delivered in the next few years.